These are so awesome ya’ll !!!! I’m definitely over excited about them ! Tonight me and my sisters had craft night for us and the kids so fun !!! And this what I took to make for all of us. It turned out way better than expected. I mean it’s so neat and unique feel. I will be giving these as gifts this year with a bottle of essential oil. Perfect cute combo. It didn’t cost me one penny to make these cause I had everything if I make tons more I will have to buy a few things but it will still be very cheap. A few months ago I jumped on the Essential Oil wagon and have loved using them daily from then on. I was a skeptic at first that’s just my nature I’m always a skeptic at first. They really work !! I mean they didn’t make me look like a supermodel but did the trick for relaxing, colds and fevers, headaches, energy, (I use mine in my diffuser the most) etc…. I mean when you search Essential Oils 900 million resources pop up. So you get the idea ! 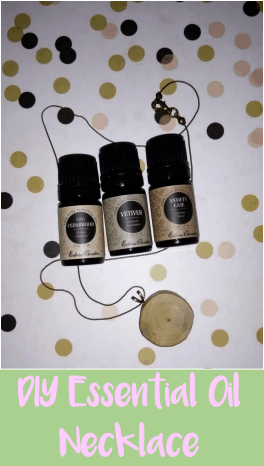 How cool is the wood sliver Essential Oil Necklace that absorbs the oil and you can have it on all day and enjoy the sent and benefits of the oil. You can make or buy more than one necklace for different necklaces and label them on the back or use one necklace for different oils. After you apply a few drops to the wood the sent should last anywhere from 12-48 hours so after that you could change oil if you like. ** These are the materials I used some could be changed if you wish. ~ Necklace Chain or Rope. ~ A stick about the size you want your wood sliver see pic below. 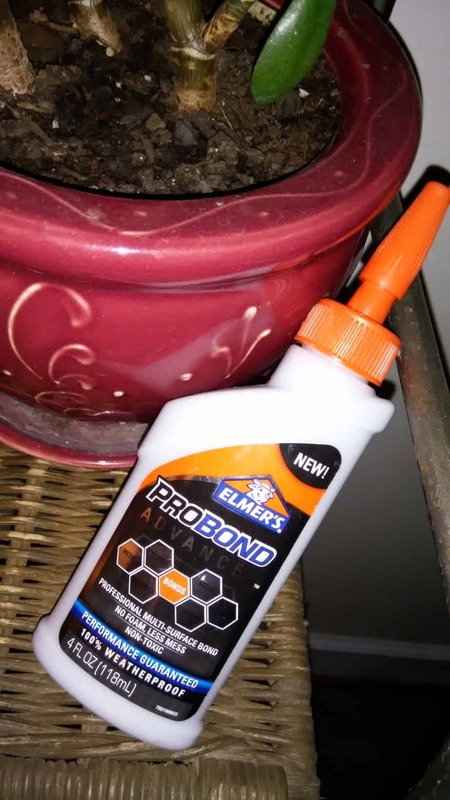 ~ A very “true” tested glue I used Elmers’s ProBond Advance I have used it before on stronger projects and it was better than gorilla glue. But any kind you know will work. I do not suggest glue gun. ~ A blank necklace charm I think they are called blank jewelry disk. This is what you will glue your wood piece on. ** I used a skill saw but I honestly think you could use a knife if sharp enough. ** something to apply pressure to the blank jewelry disk and the wood sliver. Pressure must be applied at least for 2 hours to get a true hold. 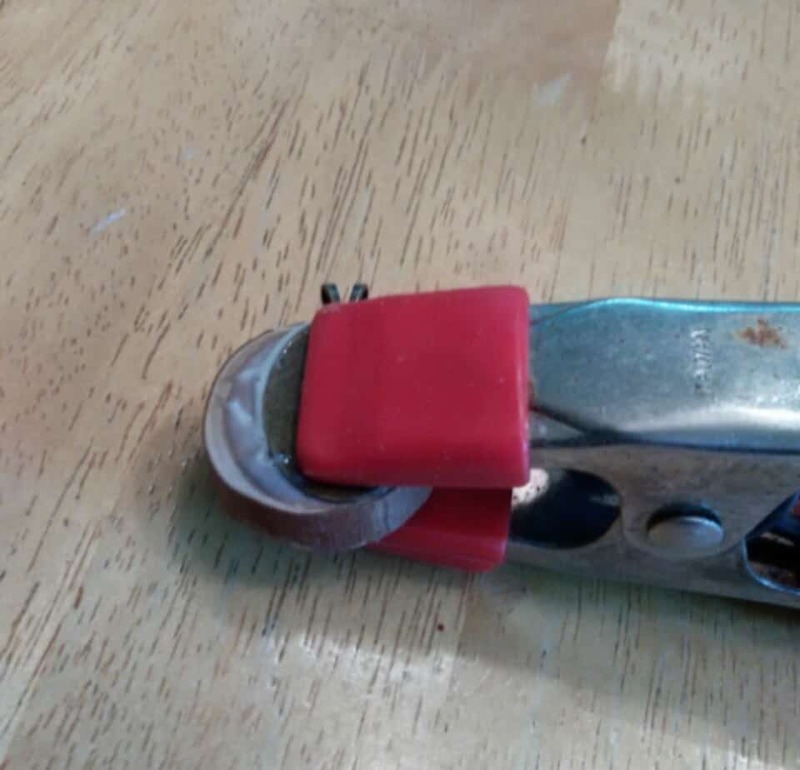 I used vise grips it worked perfect. 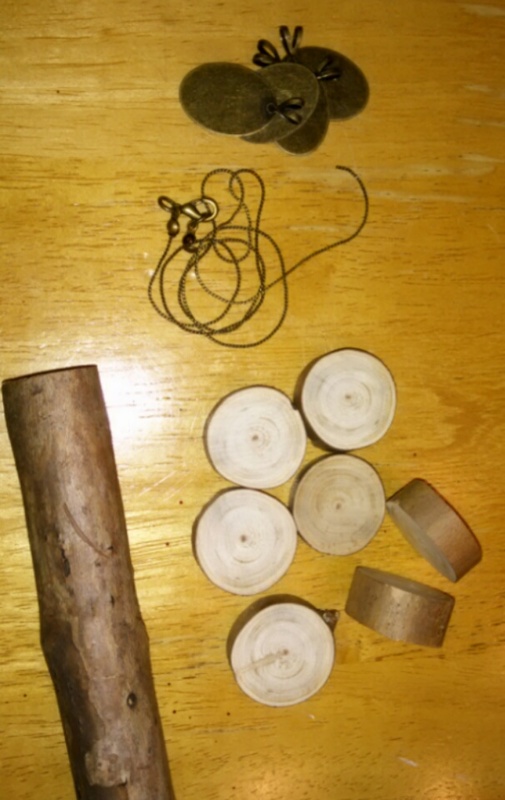 The Stick, Wood Slivers, Chain, & the blank disk charm. This is the stick I used I found it out in the woods. The ProBond glue worked very good but you can use a lot of different kinds. I first put glue on the blank jewelry disk then applied the wood sliver on top. Right after I applies the glue then the wood disk I immediately placed in the vice grips so it could dry for a few hours. Look how cute and unique the finished product is !!! YES I’m very proud of this DIY project. Please let me know if you have any questions at all I would love to answer them all !!! And if you make one please share here I cant wait to see !!! Thanks so much for coming by it means more than you know. What a great idea! I'm sure it smells amazing. I love this idea!! I will be making these for my Christmas baskets! Ahhh I love my oils, such a creative idea to be able to use them like this! I totally need to do this! What a great idea! So cool - what an awesome idea! Your necklace is so cute! I've heard great things about essential oils. I may want to give it a try. I think this is a great idea. I have heard great things about essential oils. I love this idea... so cool. What a unique idea! I love my essential oil tassel necklace but may try this! Thank you! OMG I love the idea!!! Thanks for sharing! I like it! What a creative idea! I've been waiting for this post! This is so cute and super easy! What a great idea! This is such a great idea! I totally want to try this now. Thanks :) I would love it if you came to link up at our party: http://www.raisingfairiesandknights.com/category/bloggers-spotlight/ It's a link party and pin-up party, two parties in one! All posts will get pinned to our group pinterest board. 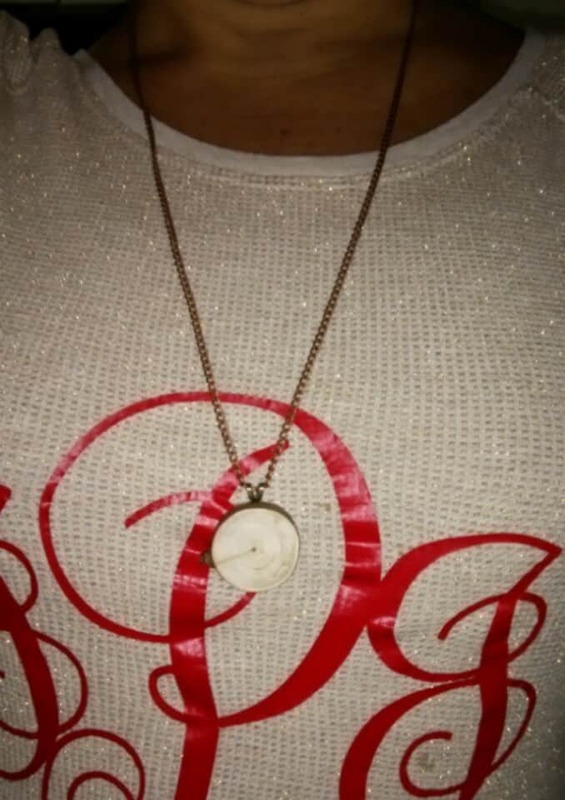 I love your essential oil necklace such a creative idea. Thanks for sharing. Pinned. That's so easy, and I bet it smells great! That's awesome! Only few materials used, easy to make, and the result is cool. These are so cute. I love essential oils. It's Eucalyptus season at our house. These would be great to wear during cold season. You are so creative! This is amazing! This is so cool! I also just began using essential oils, so this is a great way to start wearing! What a unique idea. it is nice to see something new and different. Great idea! I love my essential oils. Easy to carry around when wearing them!! Whoa! I have a ton of essential oils I could totally pull this off. Thanks for sharing! That's very clever! Did you sand the edges of the wood slices? Have you noticed them snagging on clothing or anything? No I didn't sand at all and they have not snagged one time I was very excited how smooth they cut :) Thanks so much for coming by !!! What a great idea! 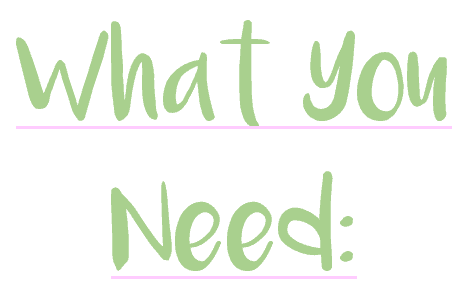 Do you have a few necklaces--one for each EO or can you use the same necklace with different oils? Hey most ppl say you can use one but I really like using one for each :) thanks so much for coming by. Wow, this is super adorable! I'd love to get some friends together over the weekend to try this! I love it!!! I definitely need to try this! 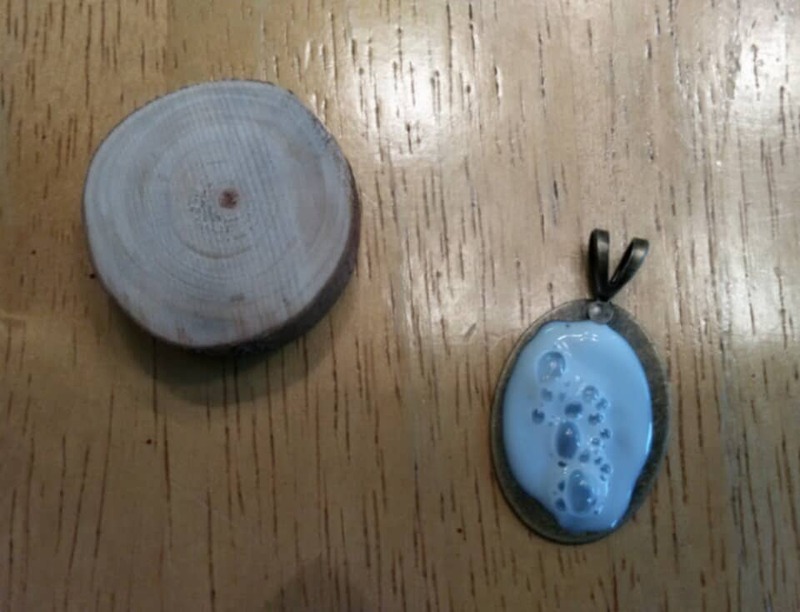 I have an essential oil locket already but I LOVE the wood look! I absolutely love this! I love using an essential oil locket and this is just the cutest thing ever! What a clever idea. I bet this smells awesome. I love my EO diffuser necklace. I wear it almost every day. This is a great idea! I've just recently gotten into essential oils! I love all the benefits and I love this idea of how to you can use them! cute! what a great idea, i've been dabbling in essential oils and so far love them! I've seen this before. I looks like a good idea. I wish my husband would consider it for his allergies. This essential oil necklace looks fun to make and I can wear it instead of wearing perfume! Craft nights are such a great bonding experience. It's nice that you do it with your sister and kids. I love how you incorporated essential oils into your project. So what scents did everybody use? What a cool idea! I love a fun and useful craft like this! omg, craft nights! This is a genious idea! I totally would do one. What a genius way to wear oils! My best friend loves collecting different oils, I should make her one. What a great way to use essential oils! Cute necklace that also has health benefits; my kind of jewelry! This is so cute! I could see this being a family activity to create gifts for their friends at school and even teachers! These are cute. I want to learn more about essential oils this year. This seems like a convenient way to reap the benefits! These are so cute! What a great idea to have those amazing scents with you all day! These are super cute! Love that you could do this as a family. These would be a great gift idea and pretty easy to make too! That's adorable! I love my essential oils so this is perfect for me! Thanks for sharing these! What a great idea! What a unique idea! I'm prone to migraines and use peppermint essential oil to tame them. I can just imagine having a little on me whenever I need it. Great idea! Beautiful necklace, I love how simple but creative it is! I could definitely use one of these, I love to DIY jewelry all the time! What a cute idea! I'm definitely late to the essential oils party (can't really say I've arrived), but from what I've heard they have wonderful health benefits! I'm always in favor of anything that helps with health AND is fashionable! What a great idea. It looks cute. What a simple and cute idea! I would love to wear my favorite scents as a necklace. What a great idea! I should do this for my mom for her migraines.